Fires can cause substantial damage to your property. Whether the fire was small or large, your home or business in Boca Raton can instantly become an uninhabitable environment that requires extensive cleanup measures. 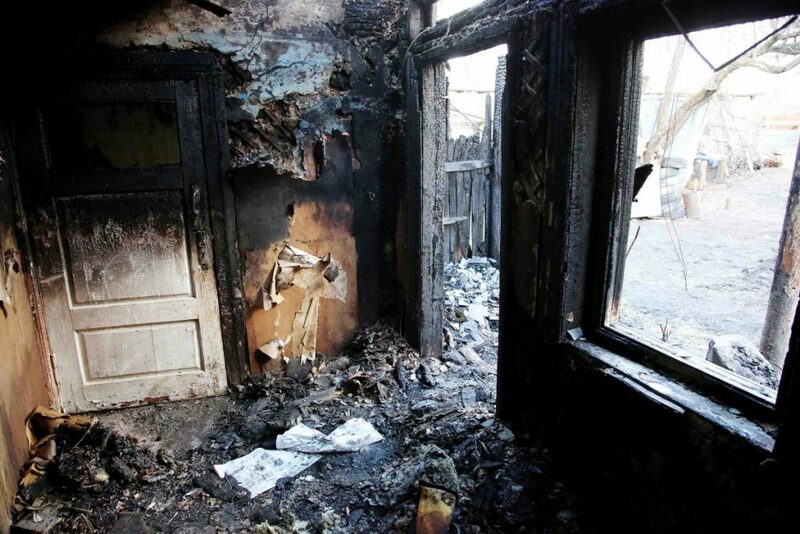 After a fire, you are sure to have a lot of questions regarding fire damage cleanup. The more you know now, the easier it will be to get your property restored back to its pre-damaged state if you are ever faced with the unthinkable. What is the first thing you should do after a fire? You should always contact your insurance company as soon as possible after your home or office sustains fire damage to file a report. They will take a detailed report and photos of the damage and file your claim for you. Your next step should be to call a professional fire restoration and cleanup company. These are professionals who are licensed by the Institute of Inspection Cleaning and Restoration Certification, or IICRC and highly trained to clean, remove and restore your fire damaged property. Should you start the cleanup process yourself? Fire causes different types of damage depending on the kind of material that burned. The various types of residues left on articles each requiring a particular kind of cleaning technique to restore it. Only a professional can tell the difference between the types and implement the right restoration process. How long does it take to restore a home or office after a fire in Boca Raton? A fire cleanup and restoration project is entirely based on the size of the fire and the amount of damage it caused. Small fires that affect smaller areas may only take a few days to clean up and restore the area while larger fires that consumed larger portions of a home or office may take several weeks or maybe even months to clean up and restore the property to the point that it is safe to occupy again. During the cleanup and restoration period, you’ll want to find temporary housing due to the dangers of the air quality in the building. Chemicals, lingering smoke and the possibility of mold growth can compromise your health. Your professional fire cleanup and restoration company will let you know when the building is safe to return to and occupy again. This entry was posted in Boca Raton, Damage Restoration, Fire Damage and tagged fire damage boca raton, fire damage boynton beach, fire damage cleanup, fire damage deerfield beach, fire damage delray beach, fire damage ft. lauderdale, fire damage highland beach, fire damage hillsboro beach, fire damage hypoluxo, fire damage lake worth, fire damage lantana, fire damage lighthouse point, fire damage manalapan, fire damage ocean ridge, fire damage palm beach, fire damage pompano beach, fire damage restoration, fire restoration companies.